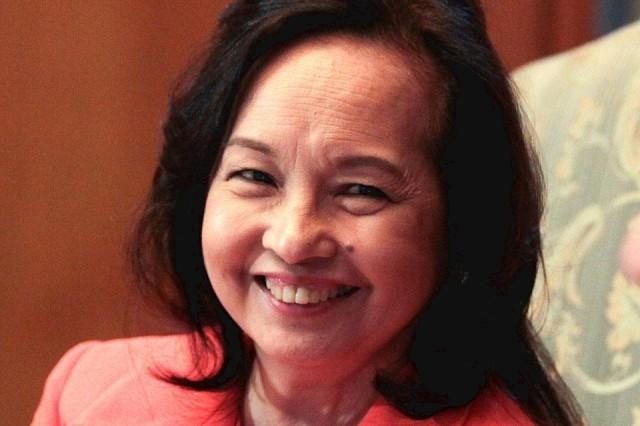 On 23 July 2018, former Philippine President and Permanent Honorary Chairman of Philippine Silk Road International Chamber of Commerce (PSRICC) Gloria Macapagal Arroyo was elected as the new House Speaker of Philippine House of Representatives. 244 members of the House of Representatives participated in voting. Madam Arroyo was elected as the first female House Speaker in the Philippines with 184 affirmative votes, 48 negative votes and 12 abstentions. Madam Arroyo served as the president of the Philippines from 2001 to 2010. She was the second female president in the history of the Philippines. After ending her presidency, Arroyo was elected as Congressman and served as Deputy Speaker of Philippine House of Representatives from 2016 to 2017. In October 2016, the first national branch of SRCIC - PSRICC was established. Madam Arroyo was appointed as the Permanent Honorary Chairman of PSRICC in April 2018.